The carbon belt weighs less than half of a conventional chain but lasts twice as long. Never have to oil your chain replace shift cables, mess with a derailleur. The perfect Forest Park ripper for the winter. Come check it out at The Farm. 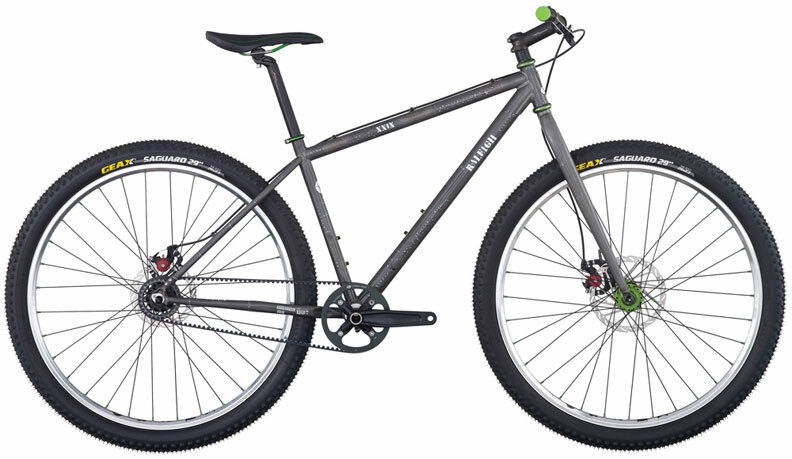 Giant Anthem X 29ers are in the shop!